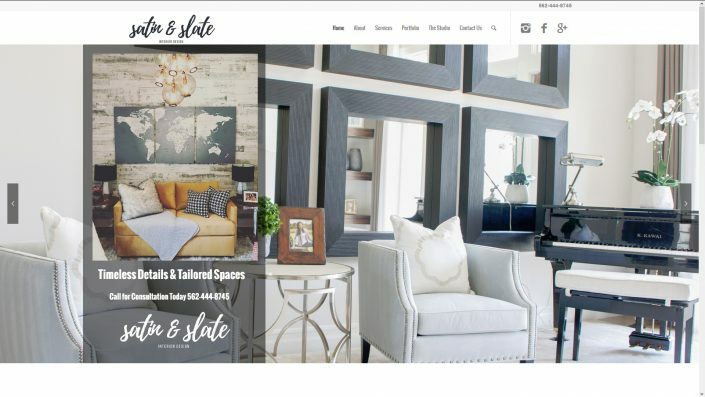 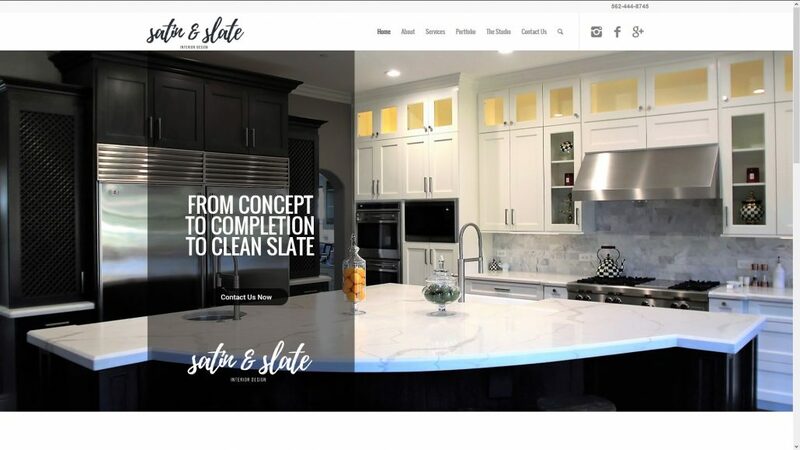 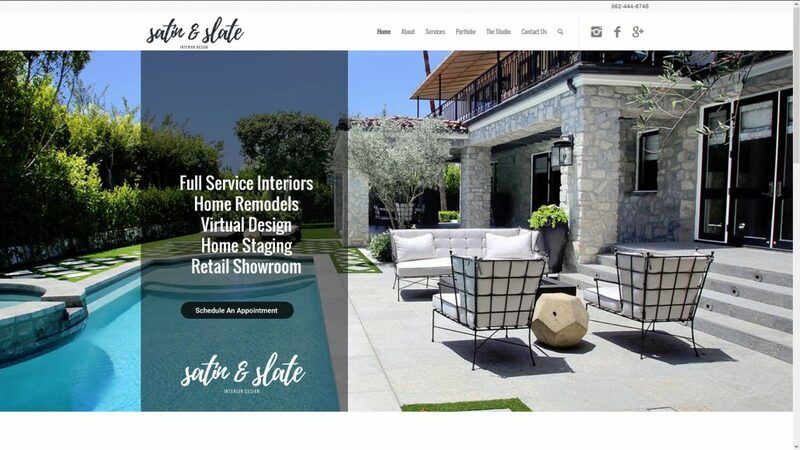 Satin and Slate Interior wanted Transit Media Group to redesign their website. They were previously on the Squarespace CMS system but quickly outgrew it. TMG took their site, redesigned it, and reprogram their SEO to increase the visits on their sites. 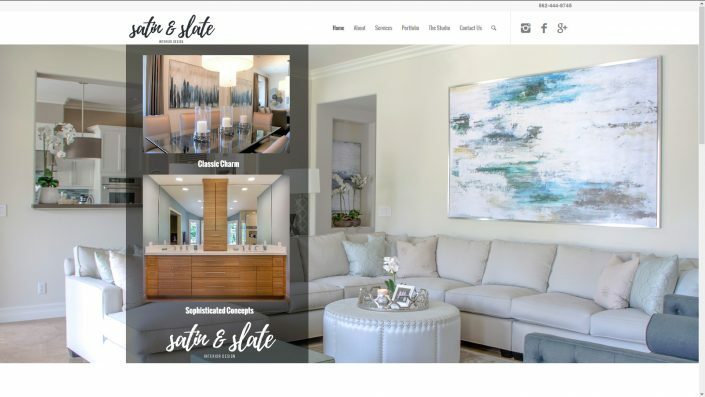 They are currently one of the most searched interior design firms within the Long Beach county area.